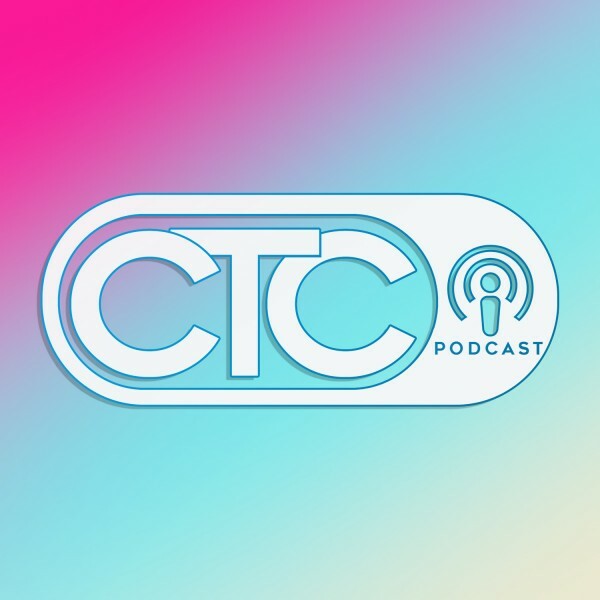 Welcome to the CTC Podcast. We hope that the messages you hear will encourage, challenge and minister to you and your needs. Gates Don't March, The Church Does!